The new trailer appears to be punchier than the 1994 classic but still holds on to those iconic and fun moments that made so many fall in love with the film. 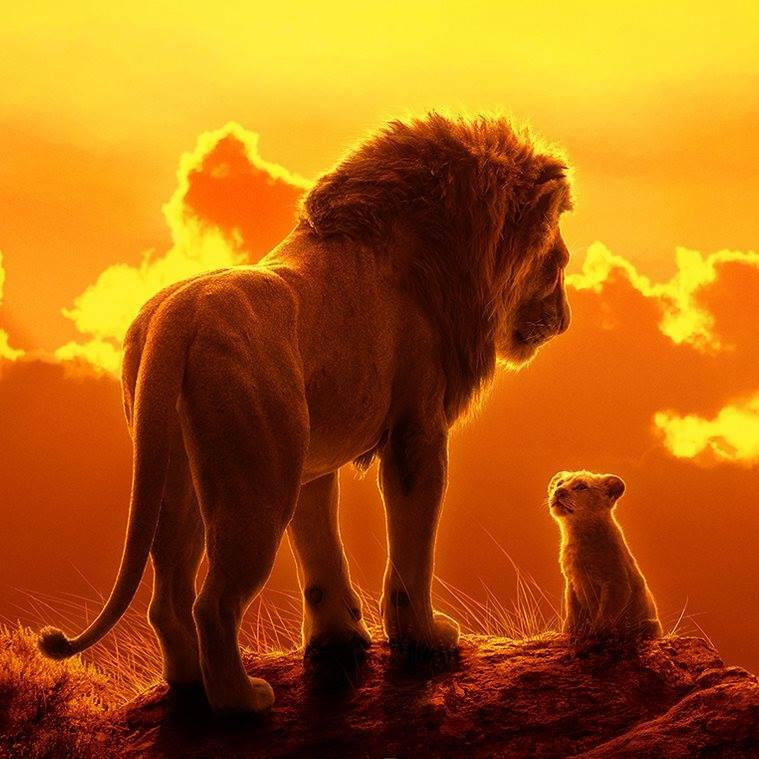 The 2-minute preview walks the audience through pivotal moments in Simba's life, from lessons from his dad Mufasa, to his near-death experience at the elephant grave, to his first encounter with Timon and Pumbaa. "It's so emotional," Walt Disney Studios chairperson, Alan F. Horn told The Hollywood Reporter of the forthcoming film. "But it's a remake of an animated film, so there must be some percentage of the audience who will say, 'Well, I saw the first picture.' All I can say for sure is you cannot tell these animals aren't real."